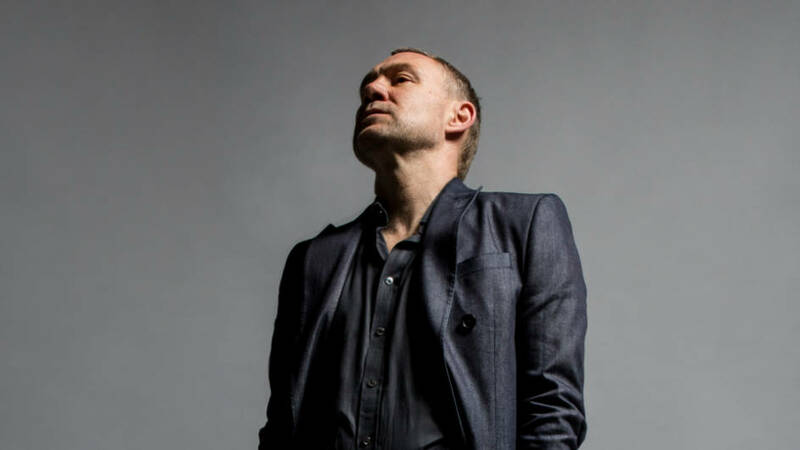 David Gray’s tour coincides with the release of his first album of new material in four years – Gold In A Brass Age. Gold In A Brass Age is defined by an intuitive approach from Gray, exploring new electronic textures and sound palettes, along with new production techniques. The album’s atmospheric and experimental undertones are evident throughout. It will be his eleventh album in a career that spans over 25 years, several Brit and Grammy nominations, and three No. 1 UK albums, including for the breakout multi-platinum White Ladder. It is also a vital new collection of songs from an artist still revelling in his passion for song-craft, pushing himself into unfamiliar terrain, surprising himself as much as his fans along the way.